A two-part look back at Victoria Wood’s stand-up and songs via her own archives and tapes, including never-heard-before material. 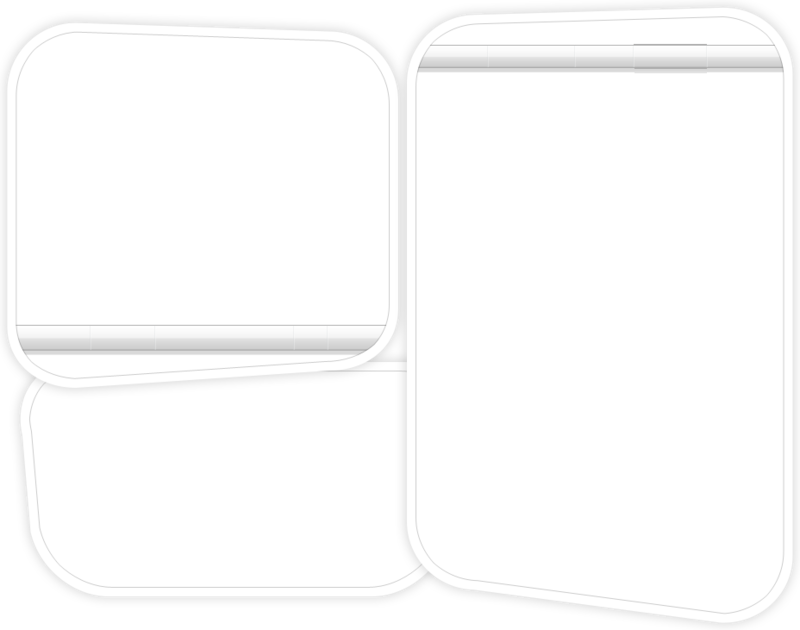 Presented by Rebecca Front. With unprecedented access to Victoria Wood’s own boxes of battered cassette tapes, this show is a shameless chance to hear some wonderful stand-up comedy, characters and songs, mixed with an entirely unrigorous look back at what made her so funny and so universally loved. 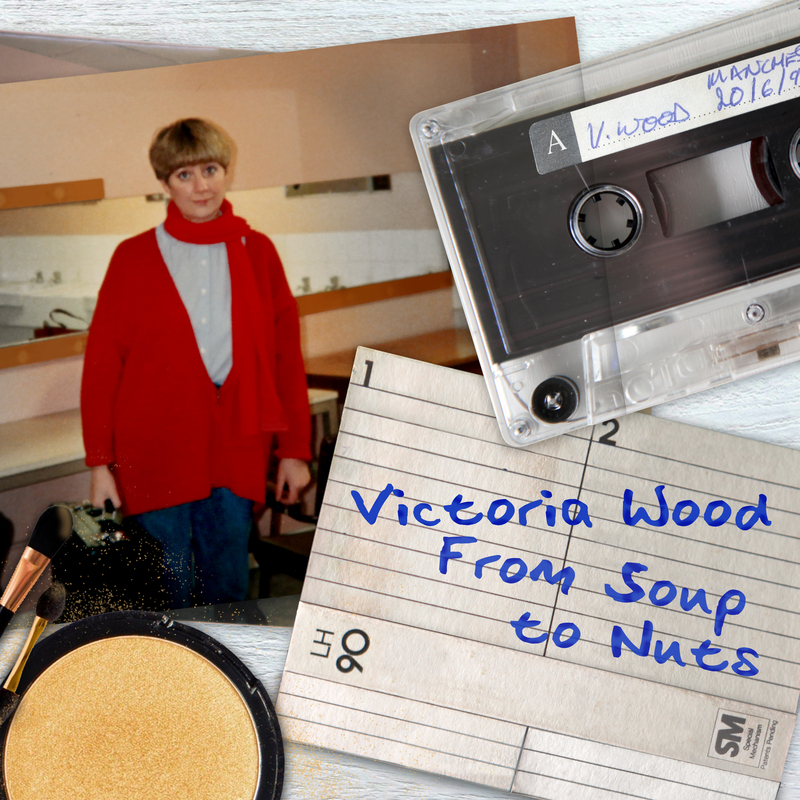 A two-part look back at Victoria Wood’s stand-up and songs via her own archives and tapes, including never-heard-before material.